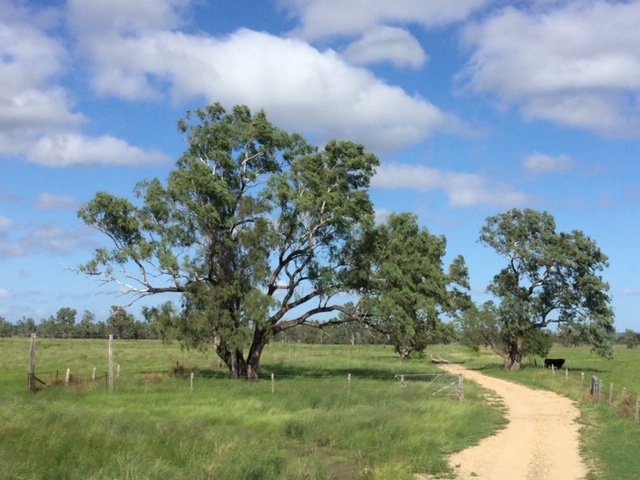 Three kilometres north of Moura on the Bindaree Road. 2,028 Ha (5,012 acres) approx. 240V power plus a recently installed 5kva solar system. Phone and internet service. Bitumen frontage on the Bindaree Road. 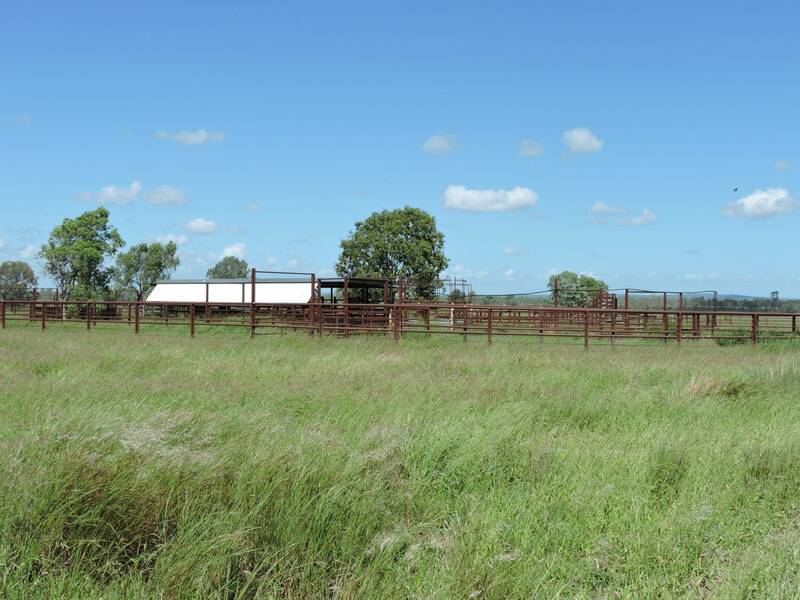 Moura township has primary and secondary schooling and most amenities. 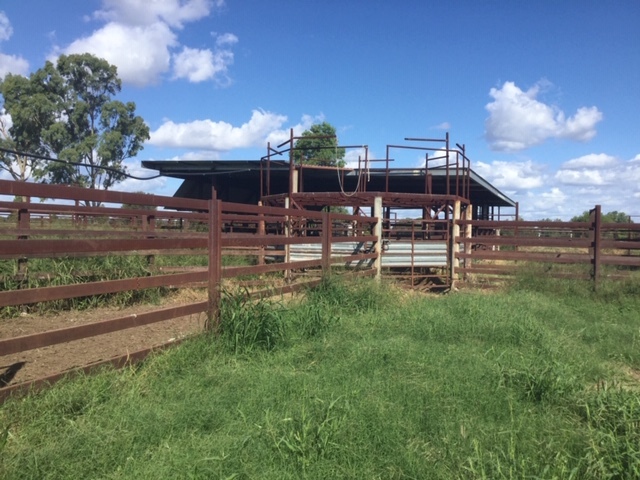 Wilga Vale is handy to major meatworks and saleyards. It has approximately three kilometres of Dawson River frontage. A useful balance of elevated sandy loam running down through black soil flats to fertile river soils. 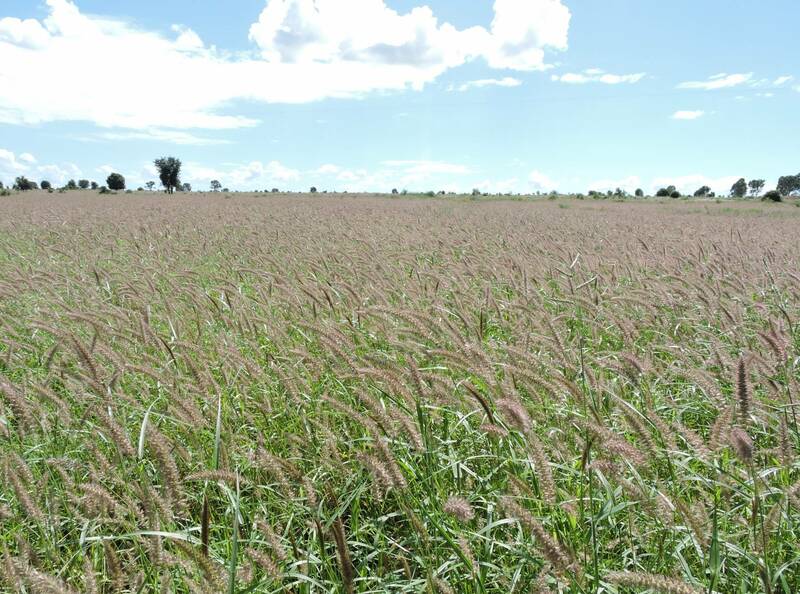 Grassed with a mixture of buffel, seca stylo and native grasses. 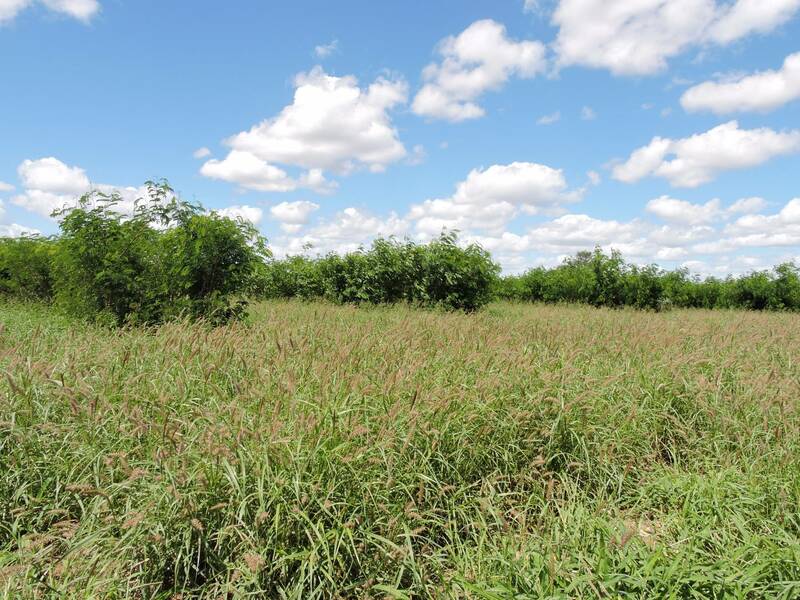 There are approximately 140Ha (345 acres) of established Leucaena. 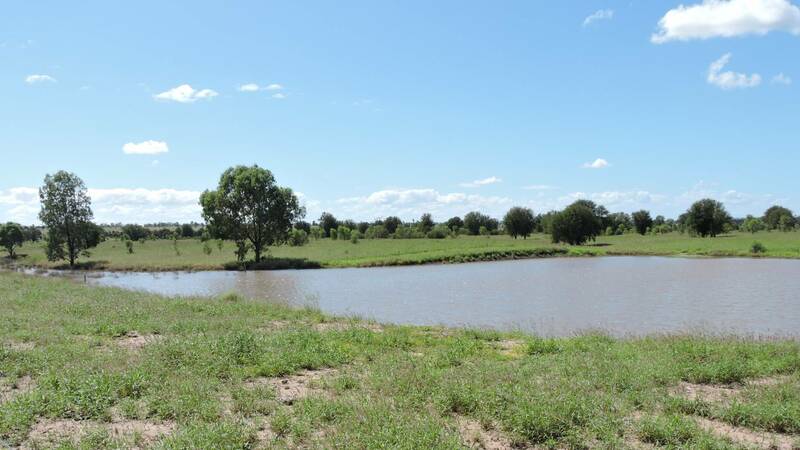 The property is naturally watered from the Dawson River on the western boundary and Back Creek which transects the property east of the river. There are six dams and six kilometres of 63mm poly pipe servicing seventeen troughs via a large capacity, elevated turkeys nest. Water is pumped from a large dam near the house, Back Creek and another dam using a Helical rotor pump and diesel engine. 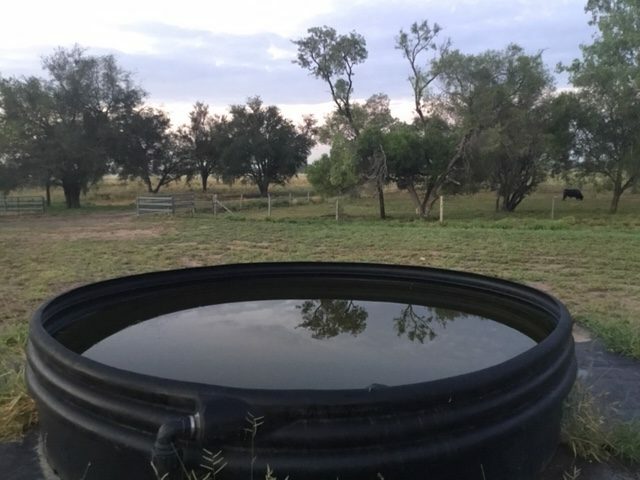 Another dam supplies two 5,000gal poly tanks via 1.5km of 50mm poly. All steel construction. 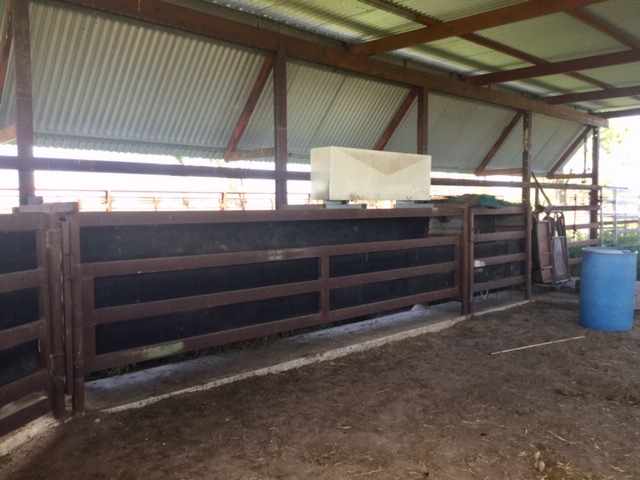 Covered main crush and calf branding area. Morrisey calf branding cradle and Thompson Longhorn cattle crush. 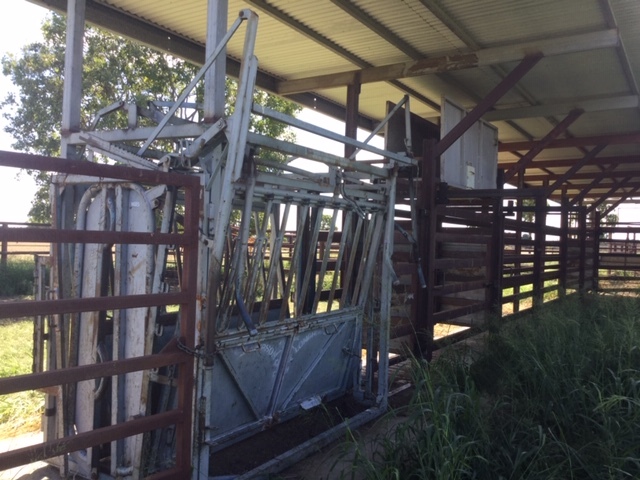 Two coolers are serviced by laneways to most paddocks. 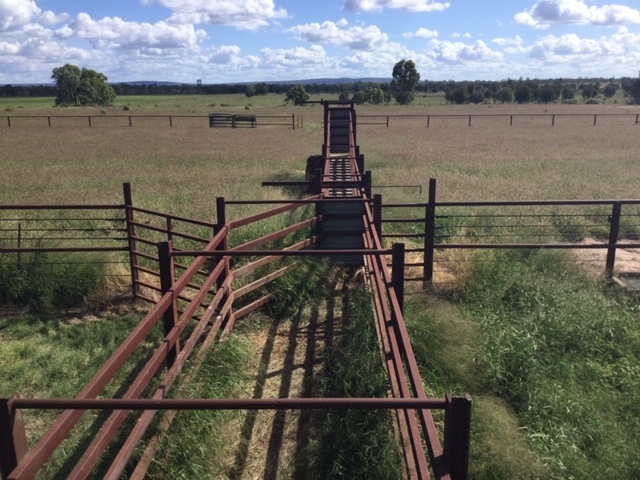 Two troughs in the cattle yards. There is a six-way draft. All fences are four barbed. The northern boundary has steel posts, the southern and eastern boundary utilizes timber posts. The timber posts are predominately rosewood and ironbark. The internal fences are either rosewood posts or the newer fences are steel posts. All fences are stock proof. 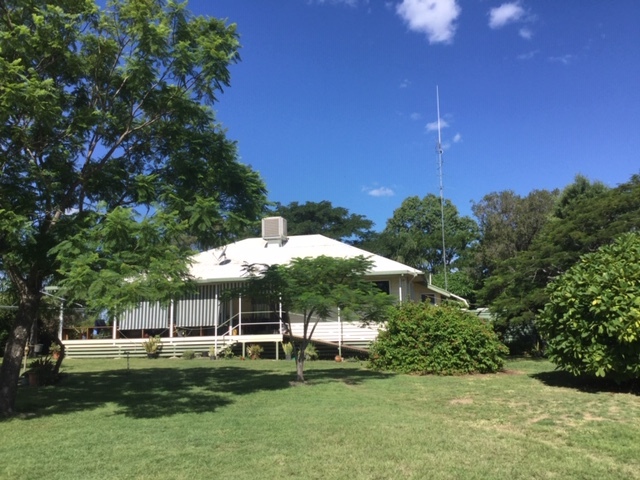 The main home is a well-maintained weatherboard, four bedroom dwelling with an enclosed verandah and an open verandah, located in an attractive setting. There are two bathrooms, two toilets and an office. 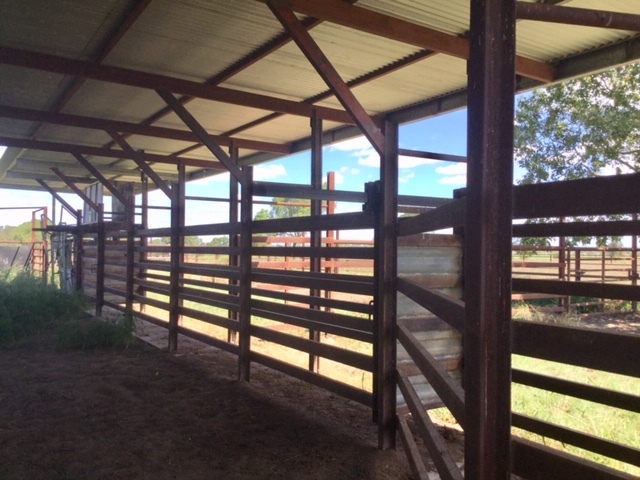 Evaporative cooling throughout with reverse cycle split systems in two bedrooms. 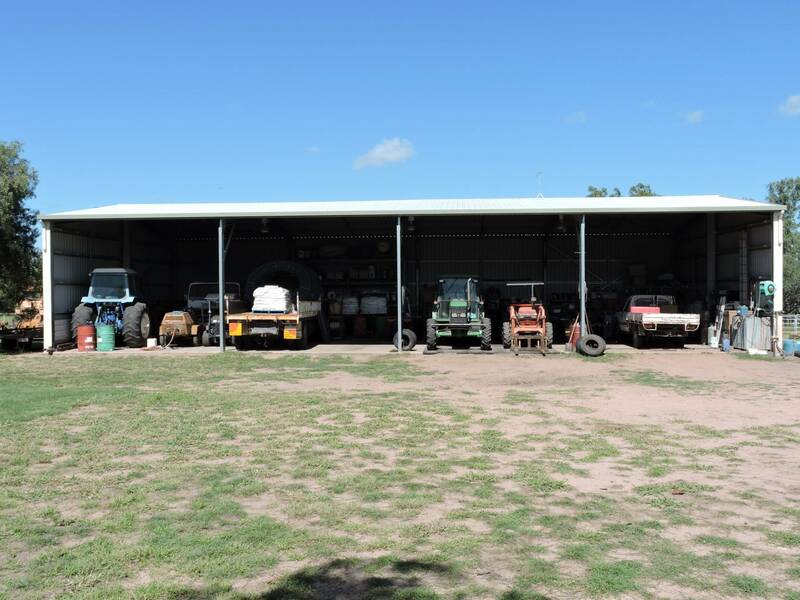 One 60 x 30 corrugated iron shed, complete with concrete floor, power, lighting, attached carport and two 5,000gal poly tanks. 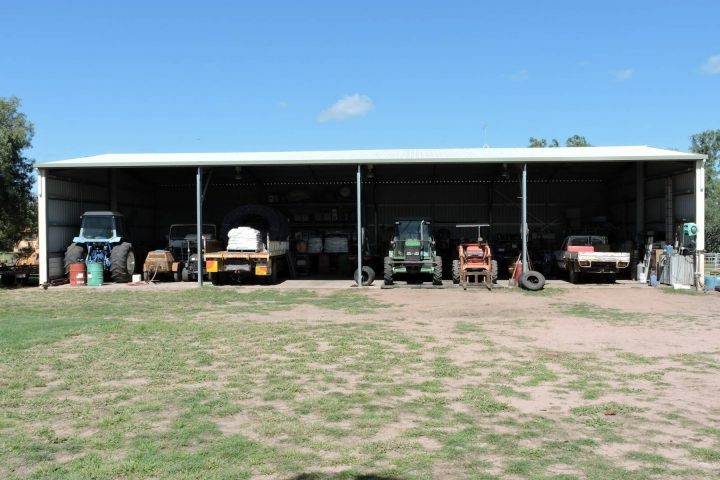 One 80 x 40 Colorbond shed, fully concreted with power, lighting and two 10,000gal poly tanks. 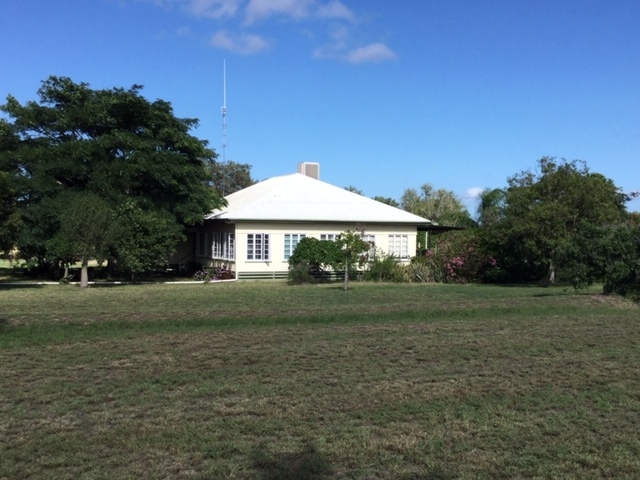 A clearing sale will be held following the sale of the property. 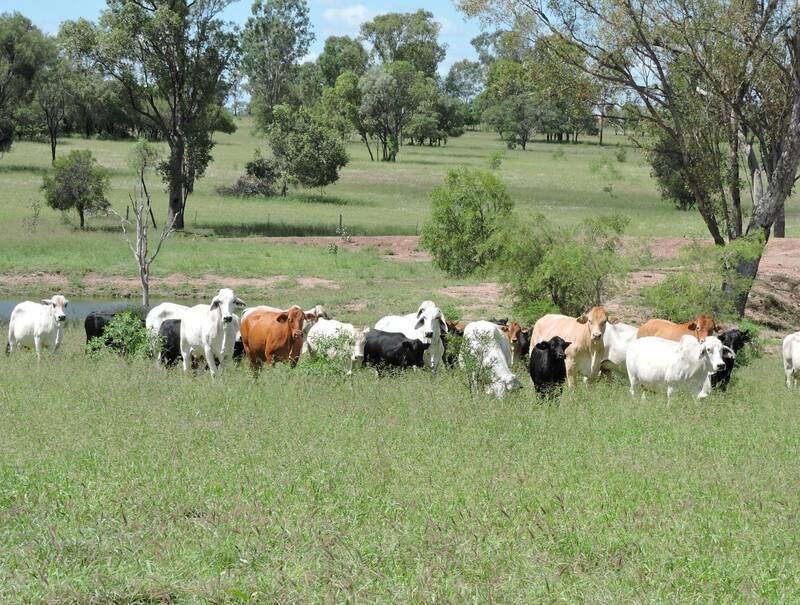 Livestock will be made available to purchase by the purchaser of the property at valuation. 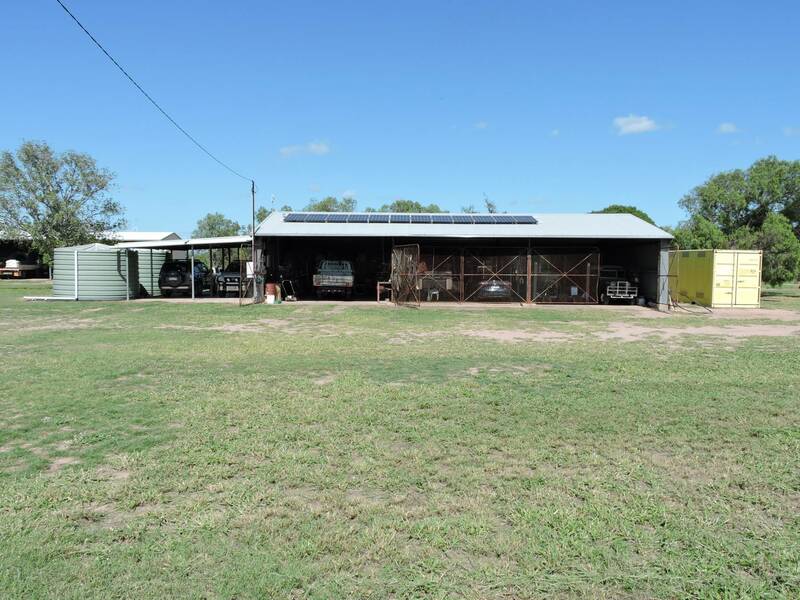 A well developed and well-maintained property in a great location. 11:00am on Thursday 9th May, 2019 at the Moura Tavern, Moura.